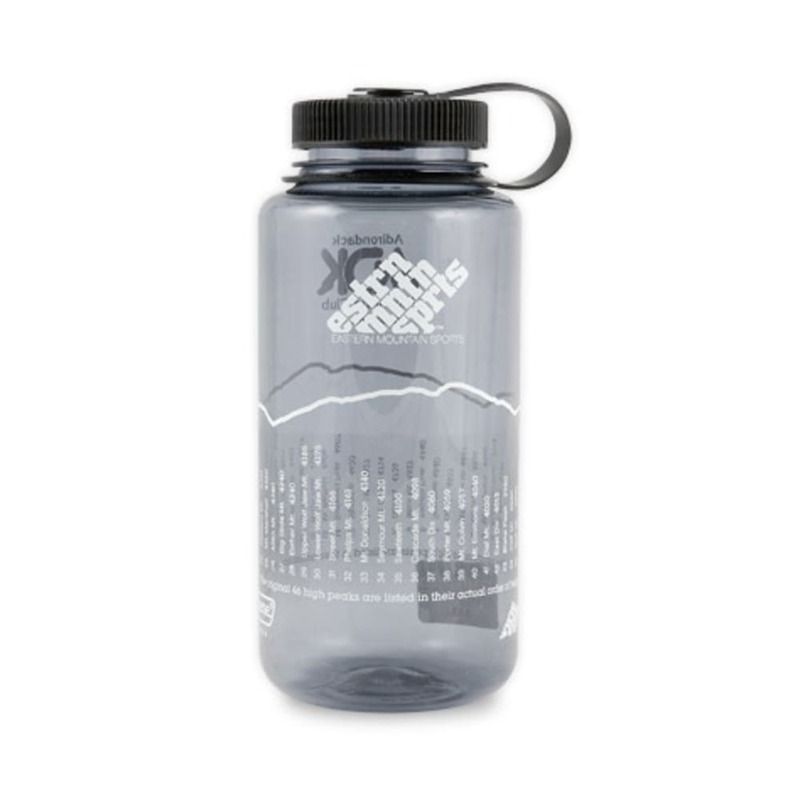 Now BPA-free, the ever-popular Nalgene Tritan 32-Oz. 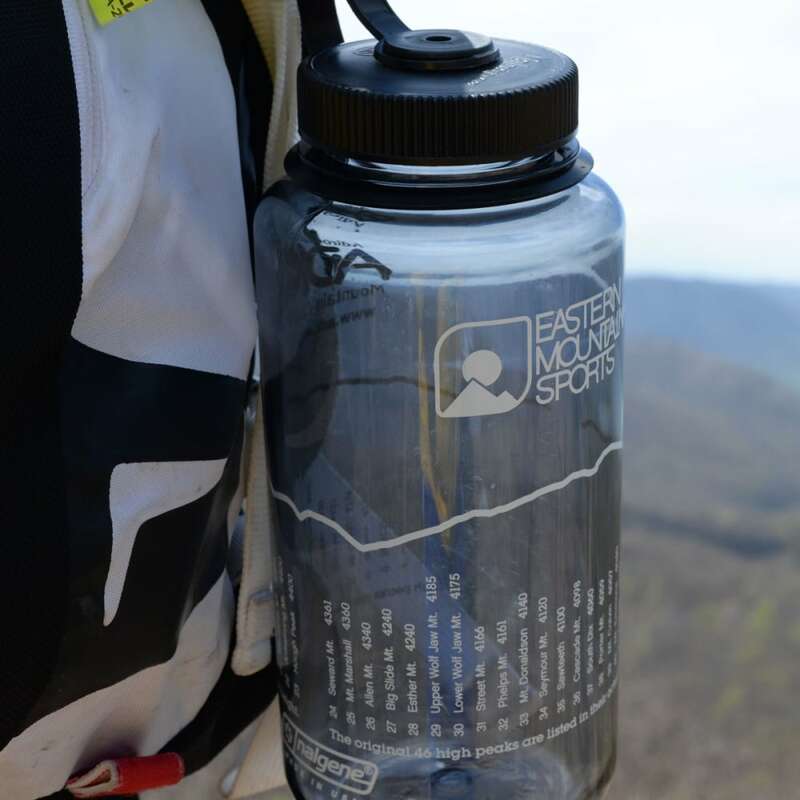 wide-mouth bottle is as ready as ever to meet your hydration and storage needs. Made without Bisphenol A (BPA) using Eastman Tritan copolyester material. Measures: 8 x 3.5 in. ; weighs: 6.4 oz.